I love this new format. I created Daretti, Ingenious Iconoclast & Slaughter Games combo killer deck. It looks to bring games out for the long hual by removing key combo pieces from the deck like for you I would get Krark-Clan Ironworks then Flayer Husk then Dross Scorpion . That should do some work. Lol crazy deck you got here. admiralackbar on Pauper visits the zoo! Darksteel Citadel, Seat of the Synod, Tree of Tales, Silver Myr, Copper Myr, Counterspell, estas cenas deves ter, depois arranja outras criaturas com mais valor, e spells tambem como já tinha dito. Principalmente removal ou protecçao para as tuas merdas. Atençao a mana curve, deves meter pelo menos 22 terrenos, talvez 23 ou 24 consoante os teus custos. Ve tambem se nao tens mais copias das coisas boas, senao o deck fica inconsistente. hi i think you should consider this suggestions: Smuggler's Copter. Metallic Rebuke Frogmite. Flayer Husk, Thoughtcast. they seem will help you out on the high mana cost you have and giving more artifacts to the deck for more interactions, i think droping the manacost to 3 or having fewer 4 cmc cards should be more consistent. let me know what you think. The transition to modern, the font of many interesting new decks. I'm gonna talk some ideas, feel free to ignore them all or take whatever is interesting. 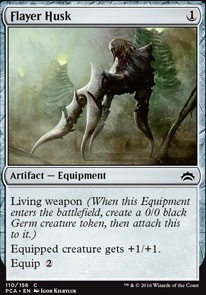 In terms of creatures, you have access to a wealth of interesting 'artifacts matter' creatures, from Ardent Recruit and Court Homunculus, Flayer Husk to Galvanic Blast and Dispatch, Salvage Scout and Slag Fiend, Thraben Inspector and Lupine Prototype. There is a lot of options, and its all good for different things. Rummage around and see what looks fun- something like Scourglass vehicles has real potential. 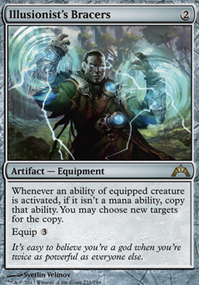 The issue with getting access to all that fun new stuff is that everyone packs artifact hate in their sideboard. Fracturing Gust or Shattering Spree or Ancient Grudge is everywhere. This is largely due to affinity, a very low to the ground (almost all 0 and 1 drop) artifact deck running Cranial Plating, Arcbound Ravager and Steel Overseer, as well as the proliferation of Myr Retriever combo decks. I'd give some thought to 1 drops and Springleaf Drum, but not get too set on it. (affinity makes use of its big brother, Mox Opal too). 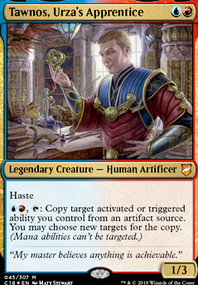 You're already looking to tap your creatures and ramp, so it looks strong, but remember that affinity is already doing this thing and doing it well, and everyone is prepared. 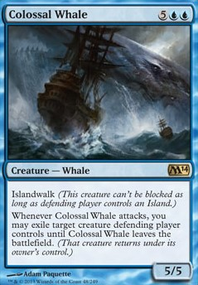 Running closer to a midrange strategy with a white disruption package (I'm not sure I can convince you to splash black for Tidehollow Sculler Lingering Souls and Duress variants, but with aether hub and access to all of modern's fixing, its well within reach), you can look at using cards like Nevermore, Path to Exile/Chained to the Rocks, Ghostly Prison and the like to put up barriers to other people's strategy a lot better than in standard. This means that your ability to crew your vehicles should remain more intact. 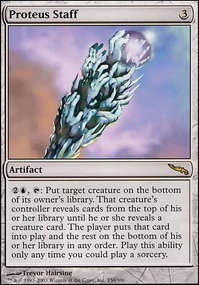 The big thing is making those big artifacts still be useful when your opponent casts a lot of removal. 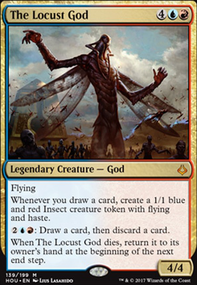 I expect your deck to survive the regular playsets of Path to Exile or Fatal Push due to its composition, but I'd love to see a little more card advantage and card-blanking woven in there, especially when it can help crew. Who knows, perhaps Vendilion Clique vehicles will be meta soon. 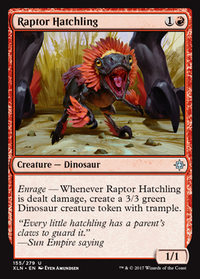 I certainly have no idea what will be viable in modern next year. 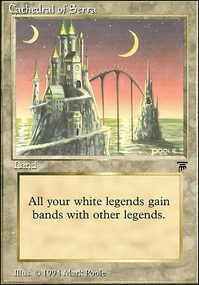 I'm not putting in Stoneforge Mystic because, for one, its banned in modern. And for two, it's stupid expensive for this. There are better things to be doing on turns 2 and 3, rather than cheating out a single equipment. The swords of X and Y are great. It's very likely they'll be added in as the money comes in to buy them. Loxodon Warhammer was cut already due to there being better things for me deal damage with. What I would consider dropping for it would be Flayer Husk. Apostle's Blessing is actually already in consideration. I'm currently debating dropping Path to Exile and running a pure aggro deck. Path rarely does anything in this anyways. Return to the Ranks is a good addition and I'm very much tempted to add it to side for sure. KraKra21 it doesn't work. Salvaging Station can only return a noncreature artifact. But it works with Flayer Husk.